Yesterday, the company celebrated a 25-year anniversary! Cakes in the office and cool stuff. How many of you have a crush on your Office's HR ? How's your Friday mood guys? How's your Friday going till now? What are your Friday plans? ₹5000+ I am going to party fancy, all night! Math Formula for the heart ! 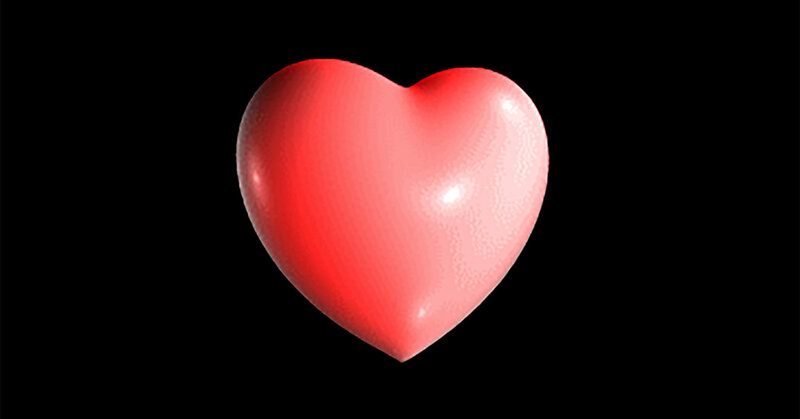 The shape of the heart can be captured with a mathematical formula ! Hi, I am new to the city. Can you please guide what are the best new year parties in Blore? What is your Friday scene?? ?Do you feel like working? What are you all doing today for Xmas celebrations? happy pongal and sankranti to everyone..